Jakfish, a cool little homegrown company out of Vermont that makes maternity clothing for active and athletic women, was the recipient of a Polartec Apex Award for it’s Eamon Hoodie and Ryan Everywhere Pants this year. 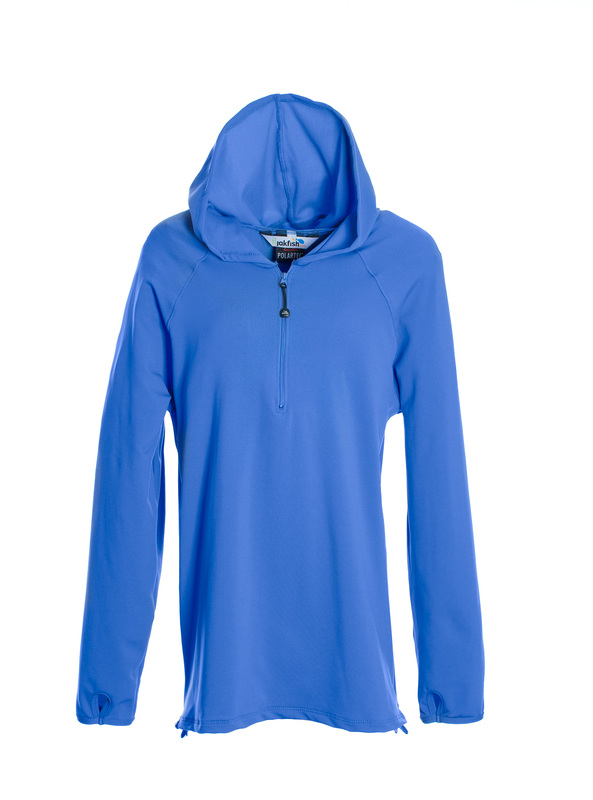 The Eamon Lightweight Hoodie is a stylish sweatshirt that uses Polartec® Power Stretch® fabric and innovative side zips to make sure it fits a woman’s growing pregnant belly. The Ryan Everywhere Pants are cut for the pregnant body, giving them unmatched comfort and versatility with Polartec® Power Stretch® for a body hugging four-way stretch. For seventeen years, the Polartec® International Challenge Grant has supported expeditions and adventures to every corner of the Earth. 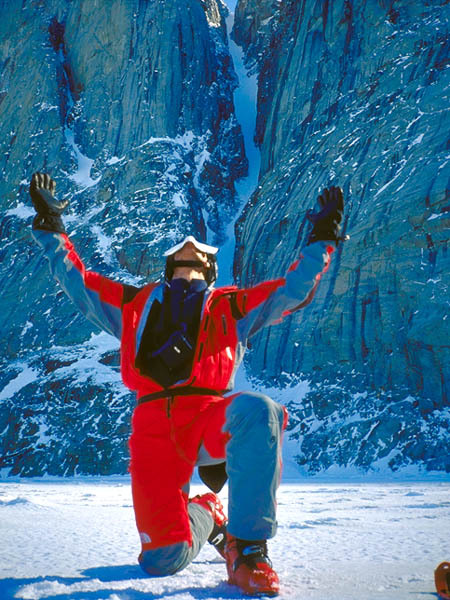 Applications for the $10,000 grant are now available for 2009 expeditions. Cotton, organic cotton and wool are all “natural fibers,” but does that make them green? Check out this detailed document that lists estimated energy and water usage for some common natural and synthetic fibers. synthetic-fabric-vs-natural-fabric. I’m hoping to find the same data on wool, bamboo, and PLA, but even the cotton data is pretty surprising. Plus one of the largest footprints a garment will have in its life is the energy impact of washing and drying. Polyester and Polypropylene do not stain and dry almost immediately, so they require much less laundering and do not need to be dried. And polyester garments last for many, many years of hard use where others tend to wear out faster (in part due to heavy laundering). There’s a place for every type of fiber (and sometimes nothing feels better than cotton), but just because polyester is oil based does not make it less green when you look at the whole picture (remember the ethanol hype). For full disclosure, I work with Polartec® which mainly uses polyester fibers, including an increasing amount of recycled-content polyester that saves significant energy compared to virgin polyester.